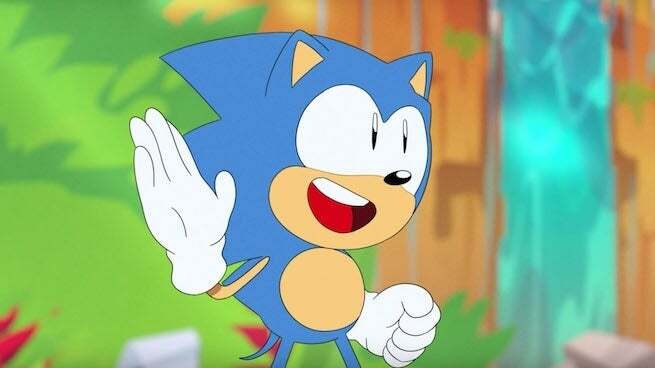 A new Sonic animated series is in development, according to Sonic Mania Adventures production manager. The news comes way of said production manager's Instagram page via a new post, which has since been modified after it leaked the existence of a new series. “Gotta go fast, gotta make it last — finally swung around the SEGA office as we’re working on another fun series with the blue hedgehog… y’all are gonna love it." In a day of screengrabs, modifying the post seems like the wrong move, especially because once you alter the content of said post, it only adds more fuel to the flames. Unless, maybe that was the intention, after all, marketing is getting pretty clever these days. Unfortunately, not even the original post divulges any details about the series. However, if you look at the tags, you'll notice that four characters are teased: Sonic, Knuckles, Tails, and most interestingly Amy, which perhaps suggests the pink hedgehog will play a prominent role in this mystery new series. As always, it's best to take all reports, leaks, rumors, etc. with a grain of salt until an official announcement or confirmation is given. That said, this is about as close to an official confirmation without being an official confirmation that you'll get. 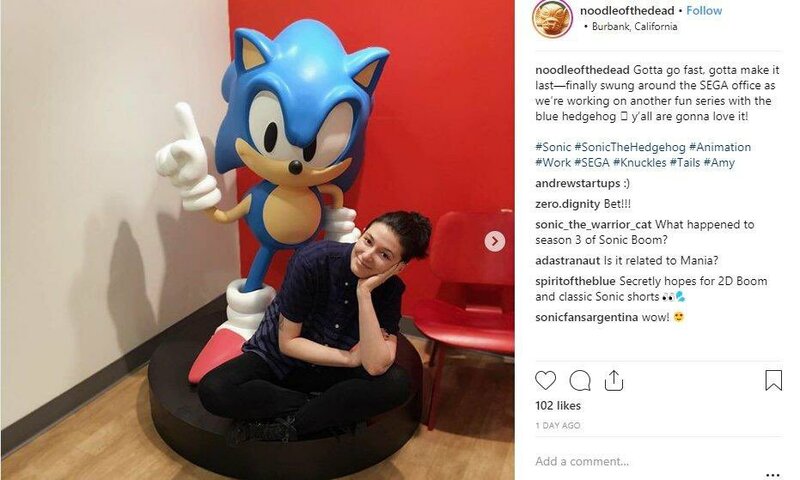 Not only would the production manager be in the know, but why would she and Sega go out of their way to modify the post if it wasn't leaking something? Unless it was flat-out wrong, which seems very unlikely. Anyway, feel free to hit the comments and let us know what you think. What would you want to see from a new animated Sonic series?